Here are a few of our Premier and Preferred Business Partners. 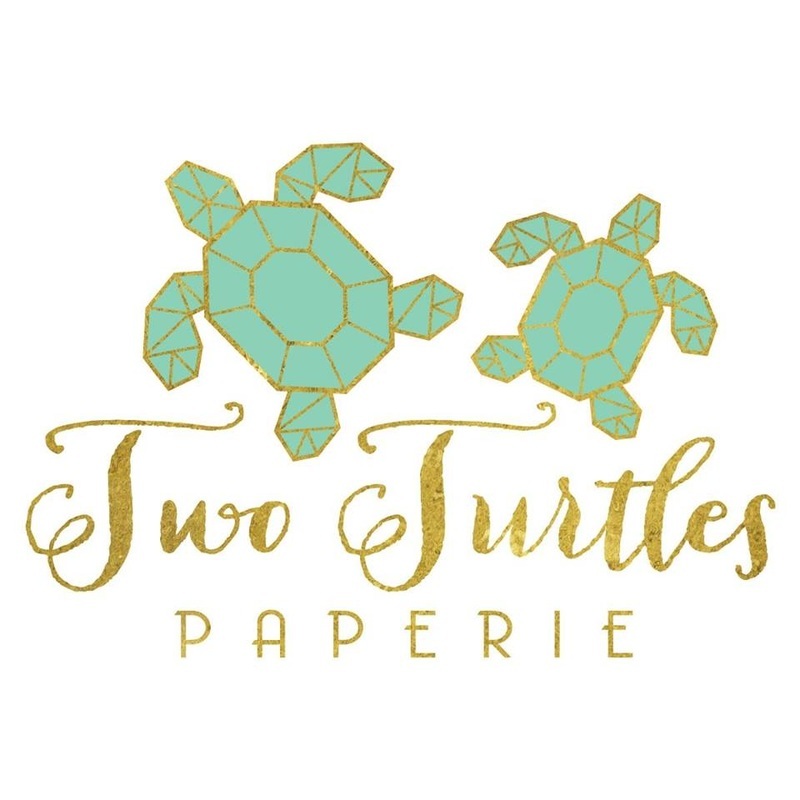 Be sure to check out their companies and see all the amazing products and services they offer! Thank you for supporting local businesses in your community! We are now listing our local businesses according to STATE to better serve our shoppers. Be sure to click on your state below to view businesses that are closest to you! Are you interested in becoming a Preferred Business, or Premier Business Partner? Have questions? Please don't hesitate to contact us with any questions you may have. 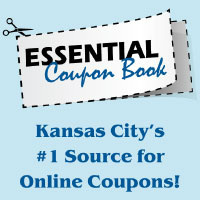 We advertise based on the state you live in, so be sure you check out the KS and MO pages. Get first dibs at listing in all of our issues for the duration of your contract. 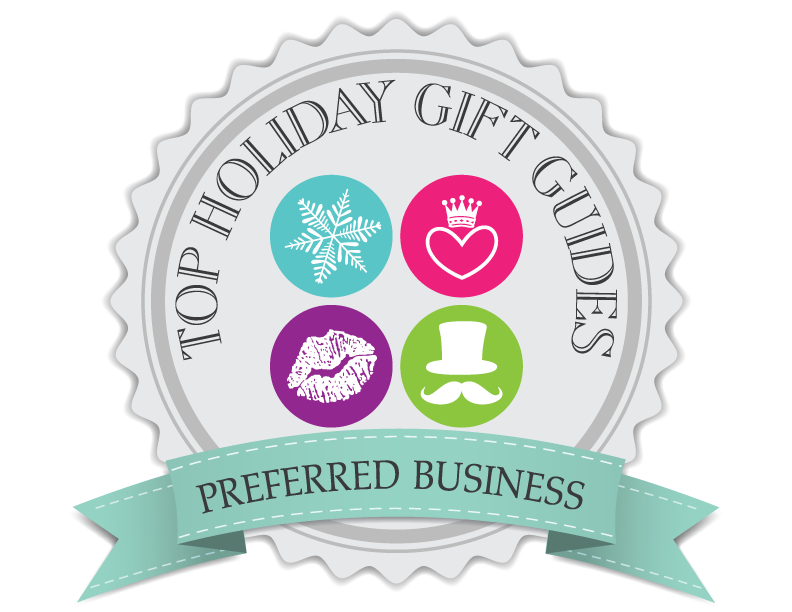 Receive an exclusive discount of 10% off your chosen listing package in the gift guide. Receive an exclusive THGG Preferred Business seal to post on your website or facebook page. Get first dibs at listing in all 6 of our issues for the duration of your contract. Receive an exclusive discount of 10% off your chosen listing package. Receive an exclusive THGG Premier Business Partner seal to post on your website or facebook page. * 12 month contracts available. An additional initial art fee of $15 will be required to create your listing and will be included in your first payment. Payments will be done automatically through paypal or a provided credit/debit card on the same day of every month as the day you signed up for the subscription until the contract has been fulfilled. In the event an advertiser signs up on the 31st of any month, payment will be processed on the last day of each month not having 31 days. Sign up for your monthly subscription below. It is a full 12 month subscription. Your account will automatically be billed on a monthly basis, beginning with your first payment upon initial sign-up. You will be charged a $15 artwork fee to create your button. Please write in the notes the url of the website that you would like the button to click through to. Your account will be automatically billed on a monthly basis, beginning with your first payment upon initial sign-up. You will be charged a $15 artwork fee to create your button. Please write in the notes the url of the website that you would like the button to click through to. 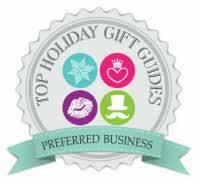 If you are ready to be a part of our newest issue of Top Holiday Gift Guides, you may pay for your package here to receive your 10 percent discount. Remember, as a Preferred Business Partner, you get first dibs on being a part of each issue. If you choose to pass on your spot, it will be given to another representative of your company on a first-come, first-serve basis.